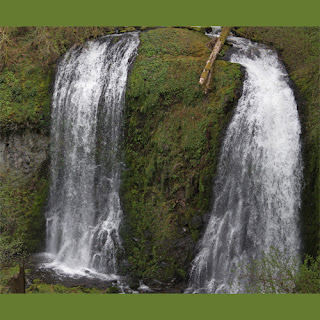 This 2.2 mile out and back style hike is a great hike to view one of the many waterfalls the Columbia River Gorge has to offer. Combine this with the beautiful views and wonderful scenery you will be surrounded by and this hike becomes a great spot to bring your family for a day in nature! Just breath-talking. I wish I could go there ..